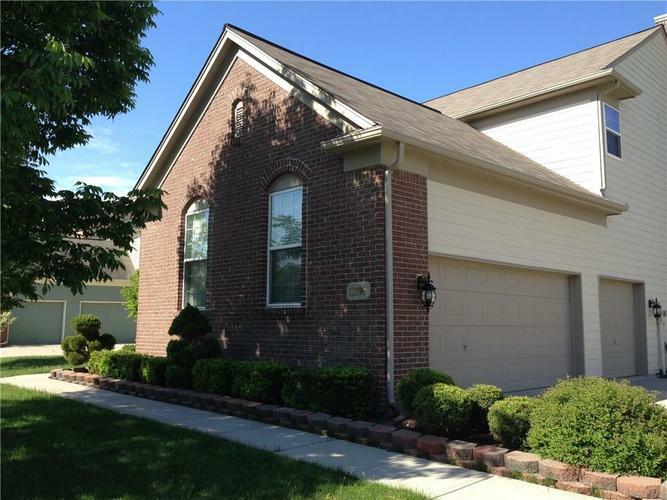 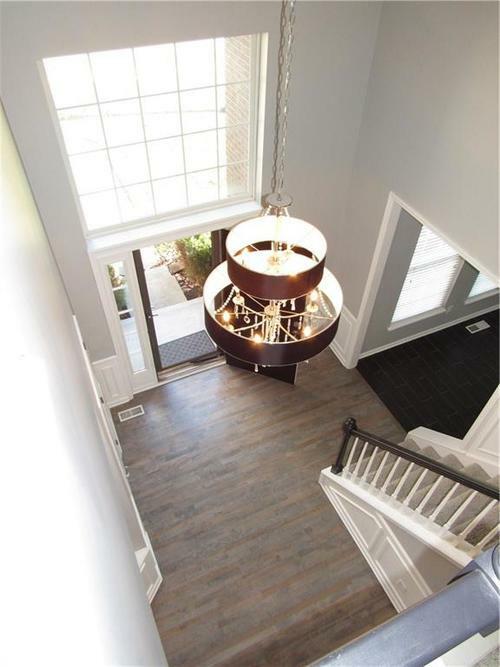 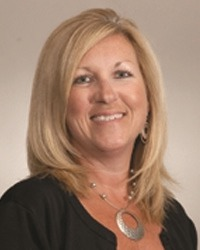 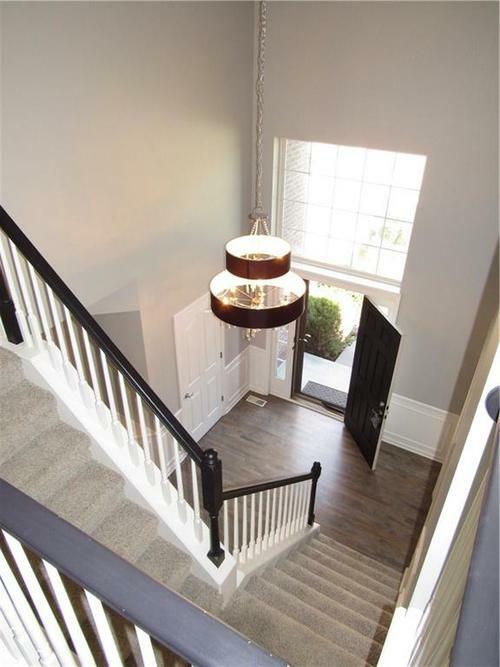 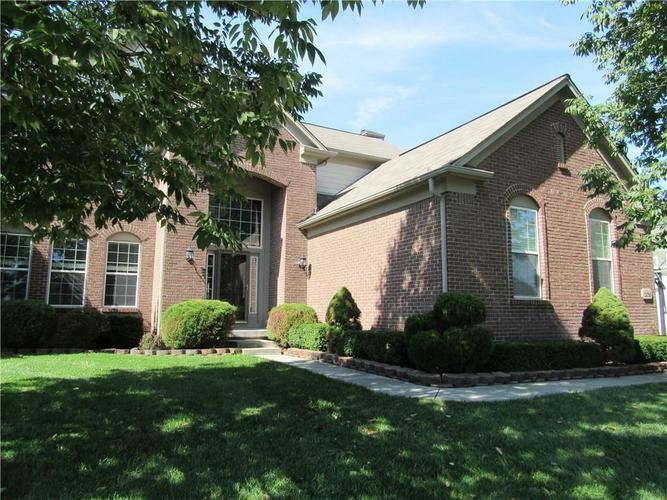 Many custom upgrades on this 4/5 BED 3.5 Bath in HSE schools! 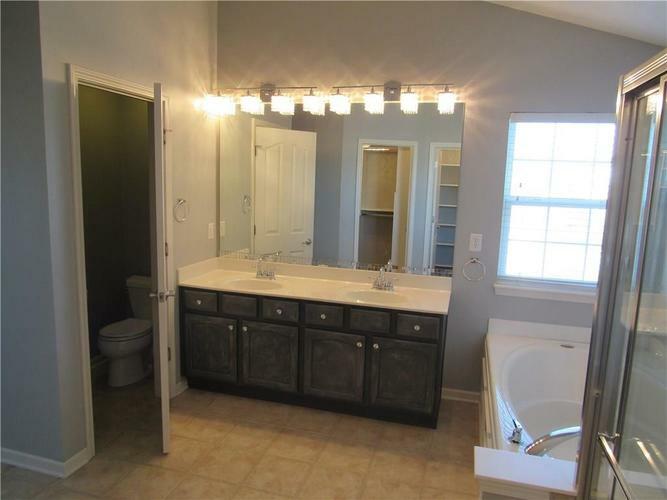 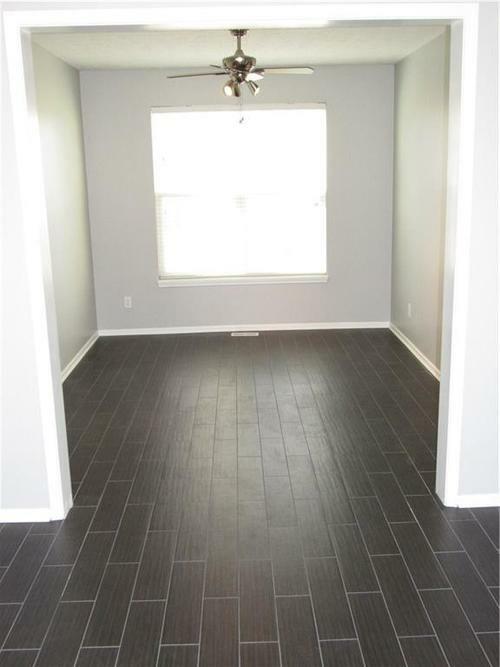 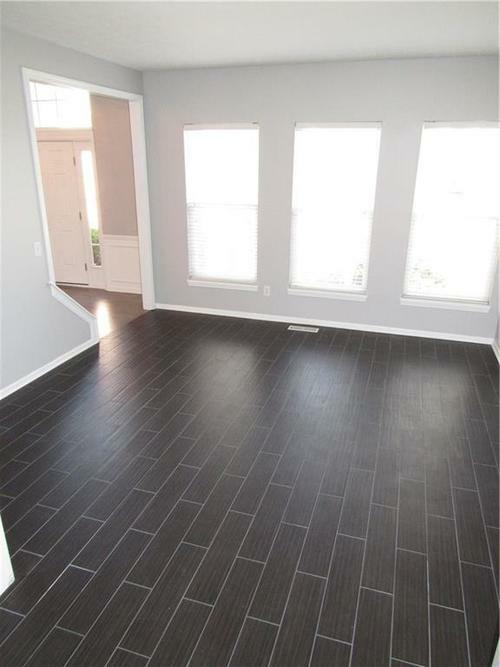 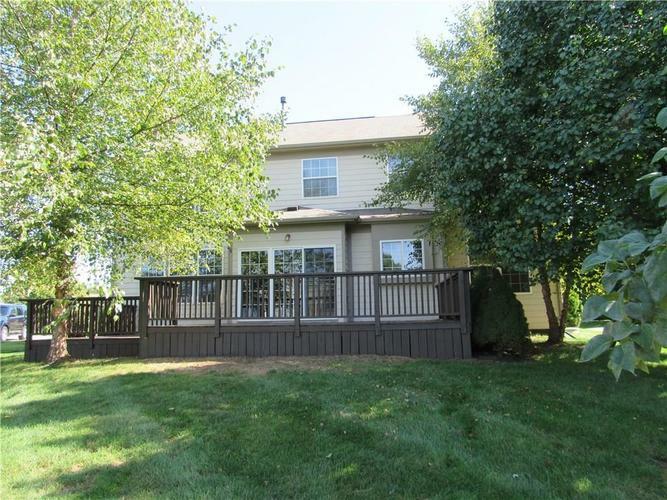 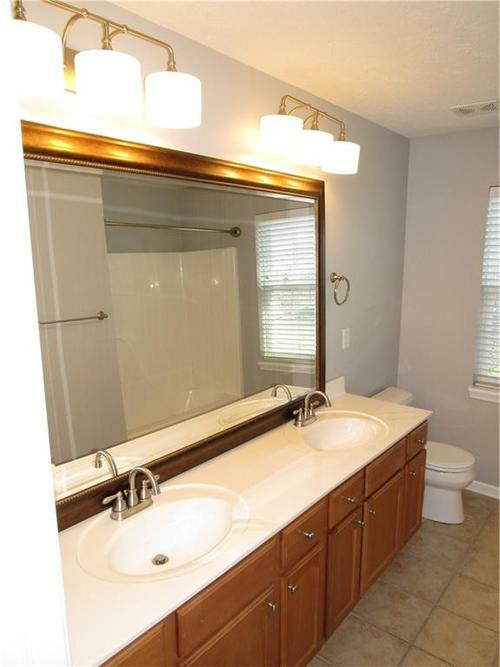 Brand new paint throughout home and newly refinished Hardwoods on main level. 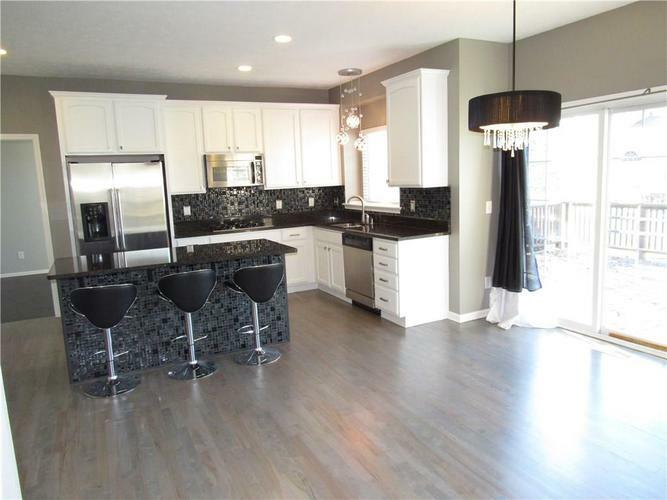 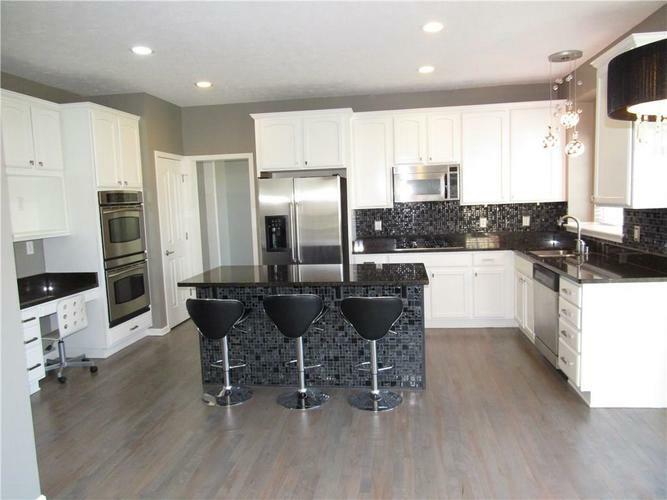 Custom kitchen with stainless appliances, white cabinets, large center island and tile backsplash. 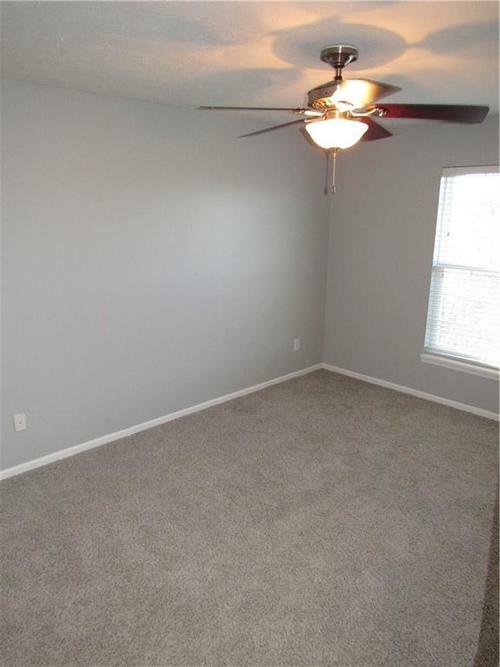 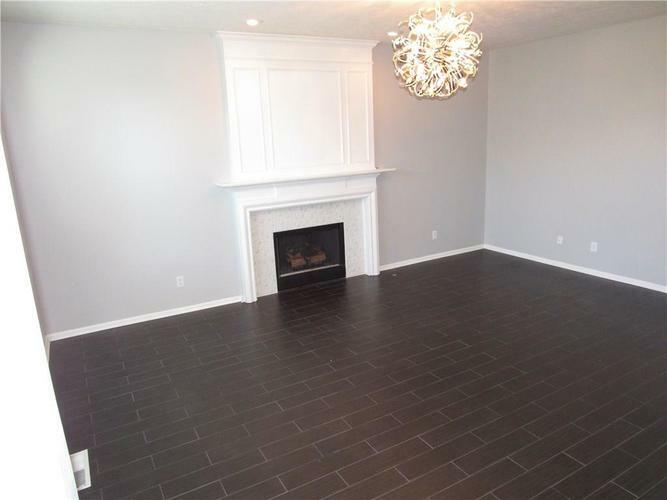 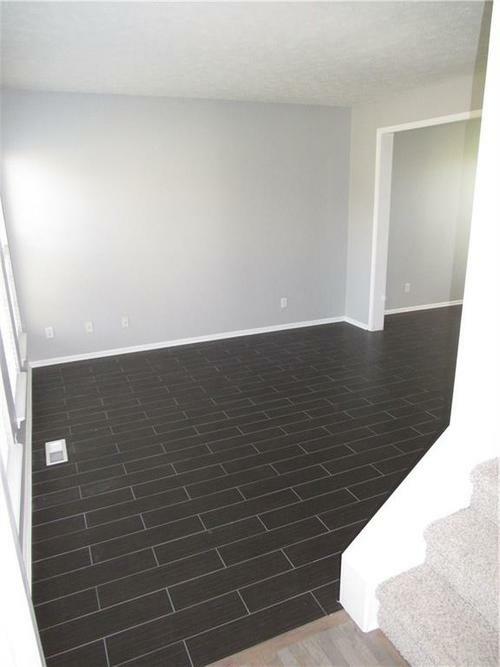 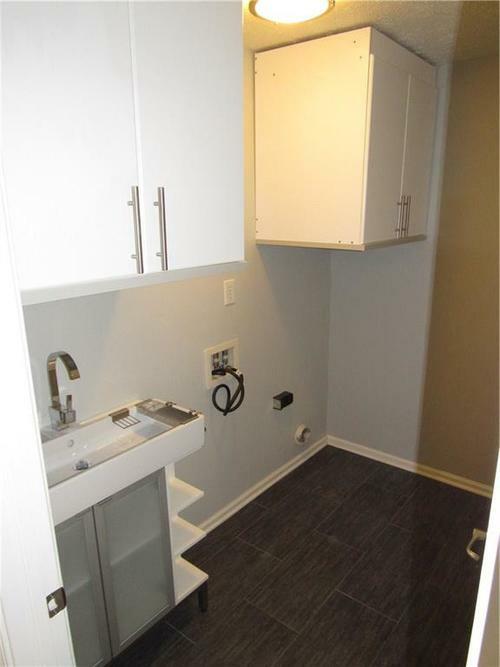 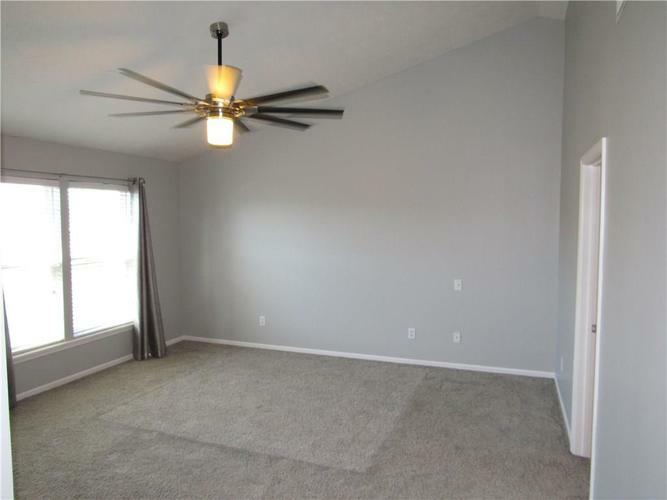 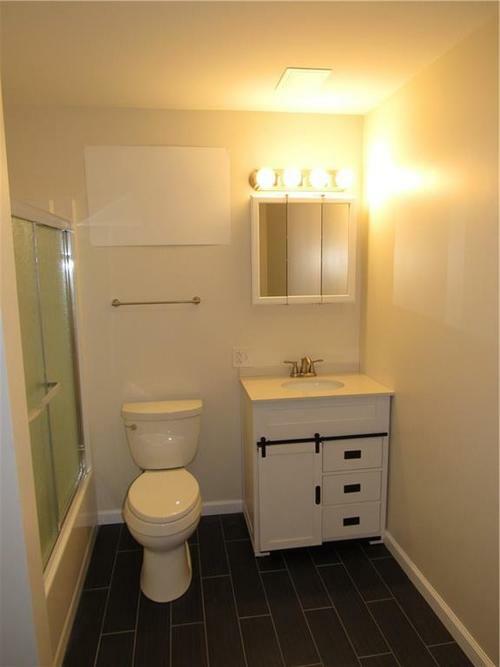 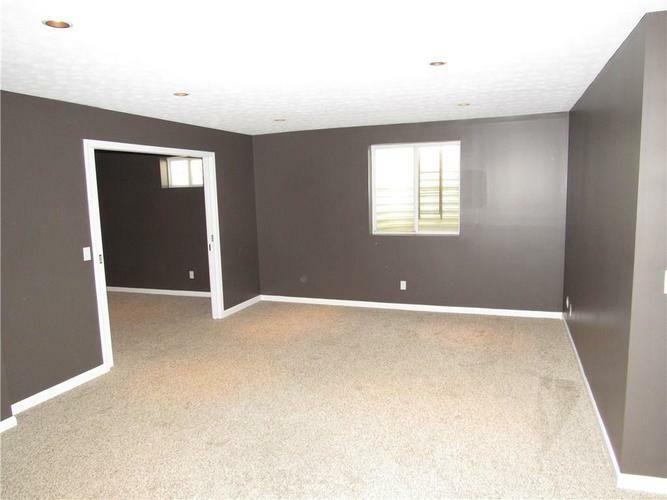 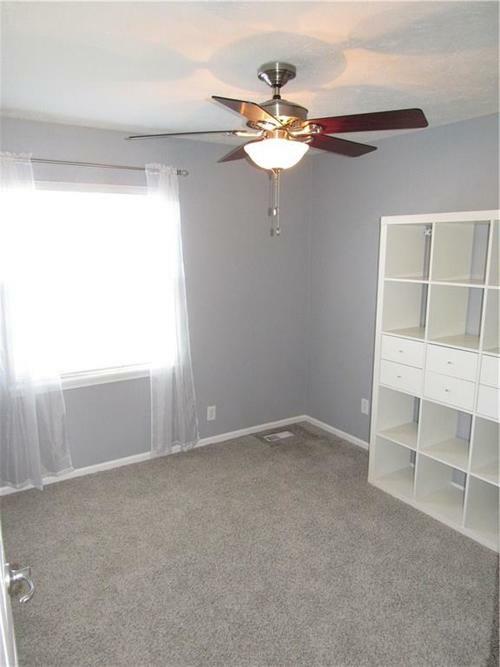 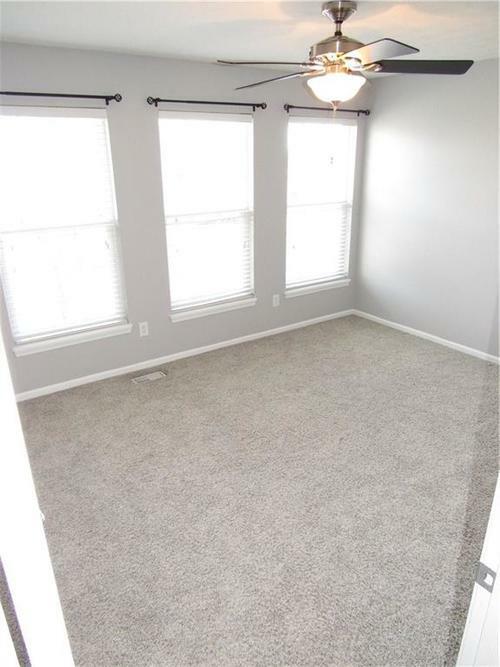 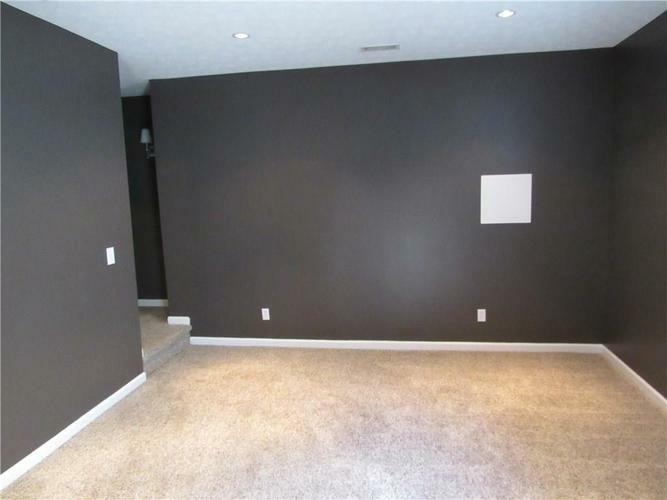 Enjoy the rec/play room in basement or if you're looking for a 5th bedroom this room qualifies with egress window/ large closet and brand new full bath off of room. 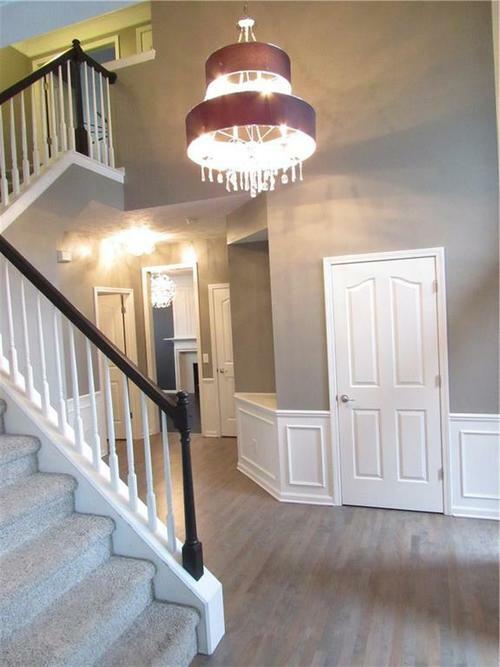 Premium lighting package throughout home. 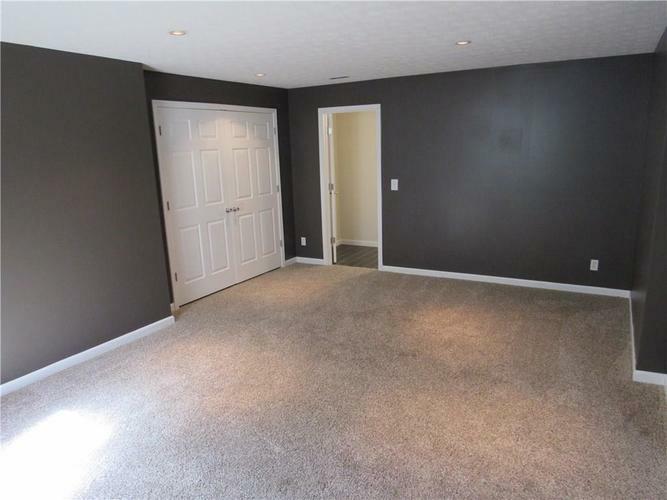 Vaulted ceilings in Master Retreat with dual closets with custom shelving. 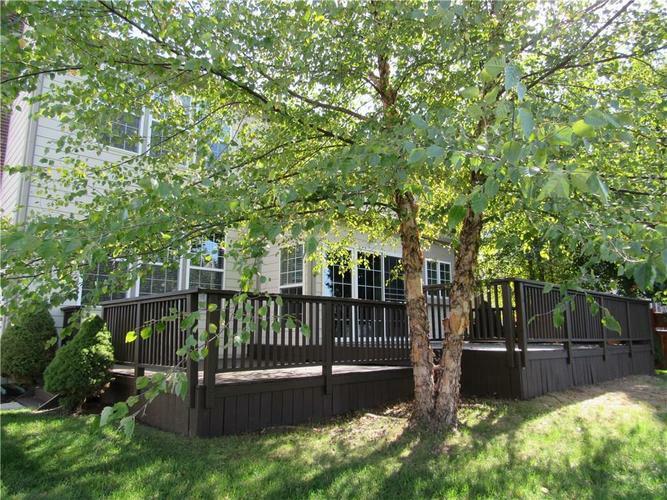 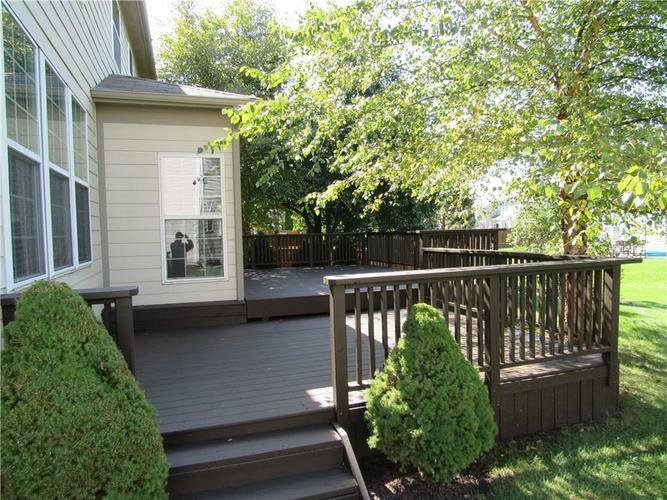 Large multi-level deck outside perfect for entertaining.